My name’s Josh. 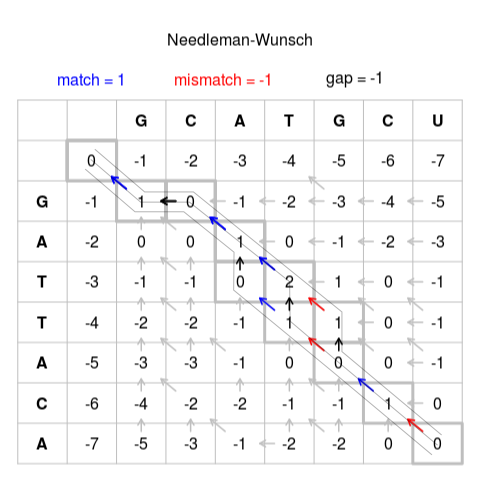 I am a current undergraduate student at the University of Waterloo in Science and Business, with a love for data science, analytics, software, business, economics, and public policy. I’ve had the privilege of doing a lot of different things over the course of the last five years from working at non-profits, large businesses, tiny startups, in the government and on political campaigns. I absolutely love learning and trying new things. 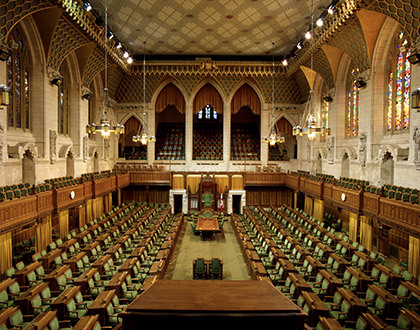 Created a toy LSTM text generation model based on Canadian federal parliamentary debates. 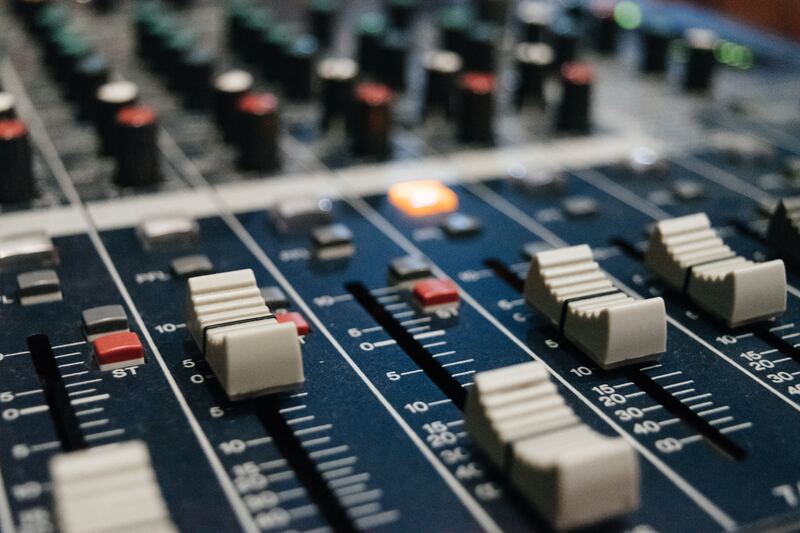 Conduct topic modeling on a corpus of song lyrics to find genre differences using Latent Dirichlet Allocation. 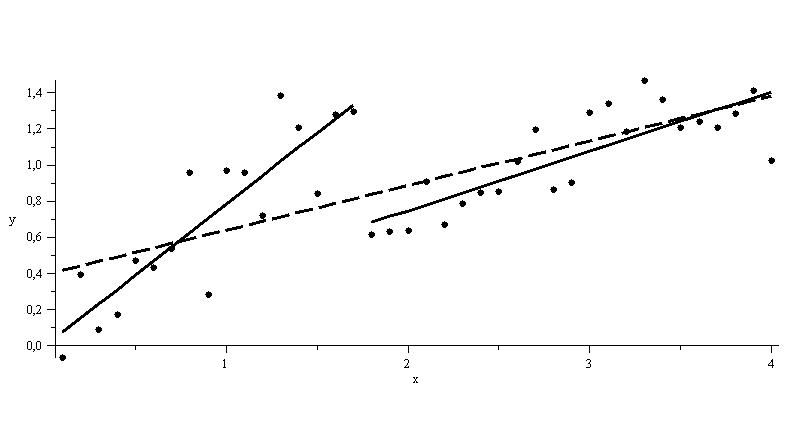 Built the first Python module for computing Chow Break tests to measure structural breaks in time series data. Made a tiny package that wraps around Pandas to encode continuous variables into binned binary features. 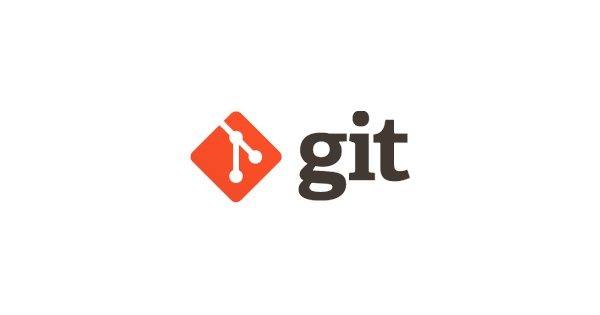 Developed git-status-size a custom git utility to track the file sizes of new repo changes and allow users to add files to their .gitignore. 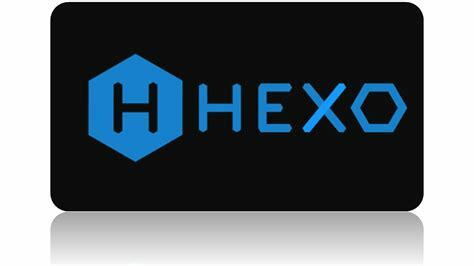 Created a Python based recovery system for markdown files from a Hexo static site. Currently building a web demo of Google’s sg2im neural network to build photorealistic images from scene graphs using React.js and Flask. 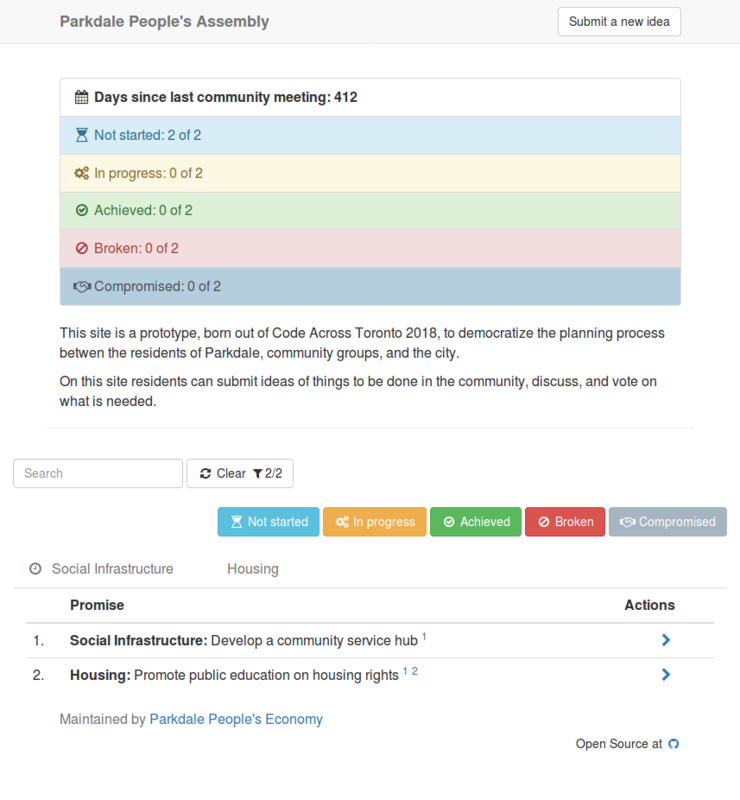 As part of Code Across Toronto 2018 I was part of a small team that built an experiment in participatory democracy for Toronto’s Parkdale neighbourhood. 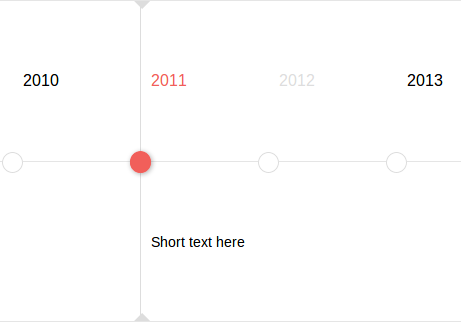 Contributer to Timeliny a jQuery plugin for building interactive web timelines. I mainly contributed navigation features to the library. 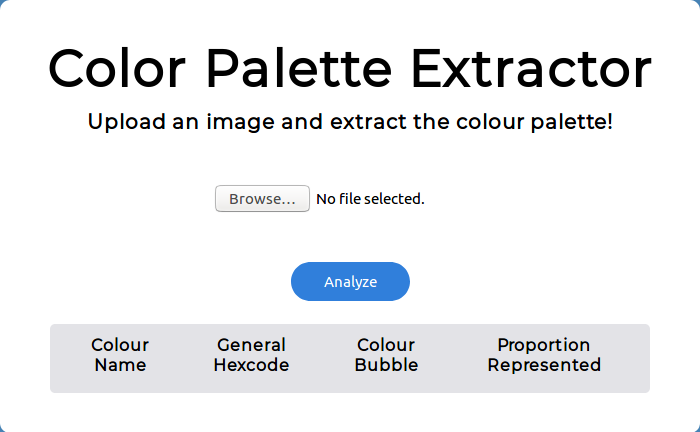 Created a Flask web app to allow users to extract colour palettes contained within photos. Used open data from the city of Toronto to create an interactive map visualizing the city’s shelter locations and their capacity. 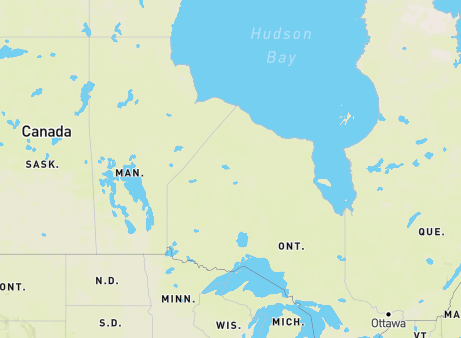 Using Mapbox.js and a (now-deprecated) Job Bank API, allowed users to visualize the locations of employment opportunities posted to the federal job board. 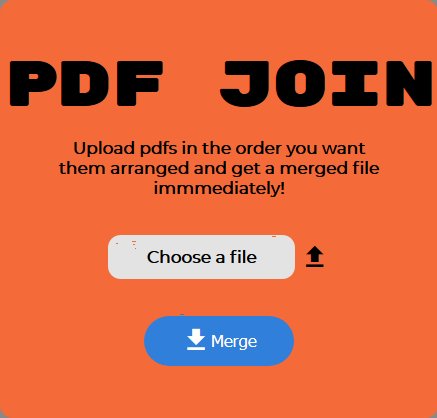 Created a Flask web app to let users join pdf documents together.